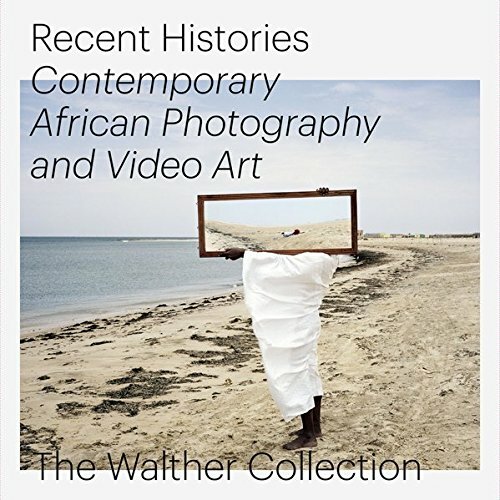 Recent Histories: Contemporary African Photography and Video Art from The Walther Collection unites the perspectives of 14 contemporary artists of African descent, who investigate social identity, questions of belonging and an array of sociopolitical concerns―including migration, lineage, the legacies of colonialism and Calvinism and local custom―as well as personal experiences in Africa and the African diaspora. By highlighting specific creative approaches and studying the sites and collective platforms that enable these practices, this book examines the critical mass that has gathered across generations of African image-makers and lens-based artists. In accentuating different perspectives within this generation and considering the infrastructures that often link them, Recent Histories provides a point of entry to engage critically with current practices, and opens up considerations about how to conceptualize the frameworks of contemporary African photography and video art. Recent Histories features the work of Edson Chagas, Mimi Cherono Ng’ok, Andrew Esiebo, Em’kal Eyongakpa, François- Xavier Gbré, Simon Gush, Délio Jasse, Lebohang Kganye, Sabelo Mlangeni, Mame-Diarra Niang, Dawit L. Petros, Zina Saro-Wiwa, Thabiso Sekgala and Michael Tsegaye.